There are precedents stretching back through military history of people honorably circumventing the typical rank promotion system. One of these is the practice of Field Appointment or Field Promotion. 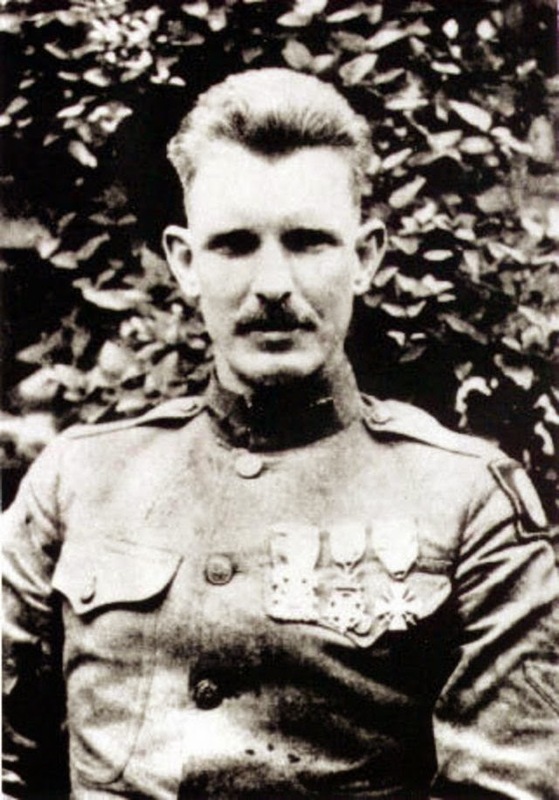 A memorable example of what I'm talking about is Alvin York. A lot of people have seen the movie, but if you haven't, the 1-sentence spoiler is, "Country boy goes to serve in WW-I and becomes a national hero by capturing a bunch of Germans almost single-handedly." There is a lot more to the history surrounding those events - interesting stuff that is worth reading - but the aspect of this that I wanted to examine today is Mr. York's rapid advancement in rank and honor. Not bad for a guy who, 2 years earlier had been an alcoholic brawler in the backwoods of Tennessee. York's story is remarkable, and you should read up on it. My point for today is, it is not unheard-of for a young man, through personal merit and through meritorious action, without proper seniority or time in grade, to change the course of his destiny to the point that he circumvents the normal course of promotion or advancement. There is a normal progression of rank advancement, but it is necessarily flexible.